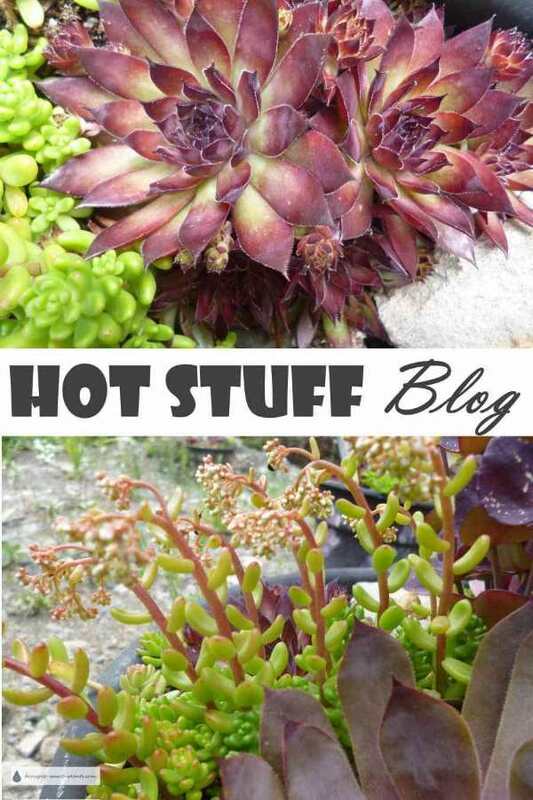 Succulents of all kinds are easy to use in crafts and projects; find the latest weird and wonderful ways to plant these tough yet beautiful plants in odd and unusual displays. 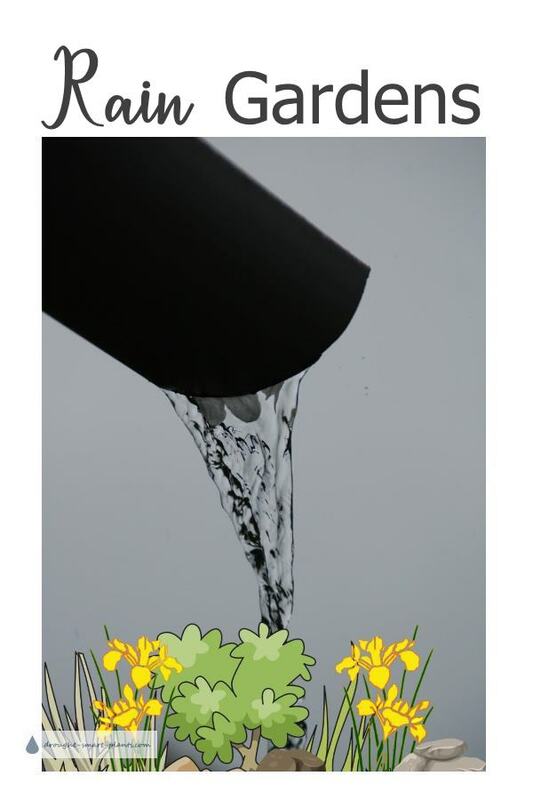 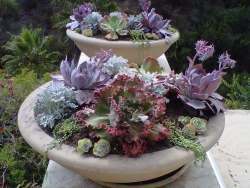 Growing them in containers or in gardens doesn't mean you'll be glued to the garden hose; they don't need lots of water. 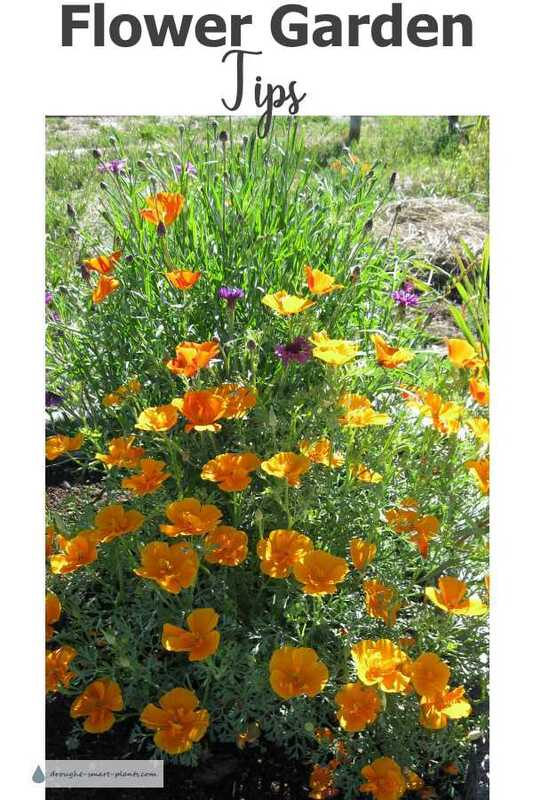 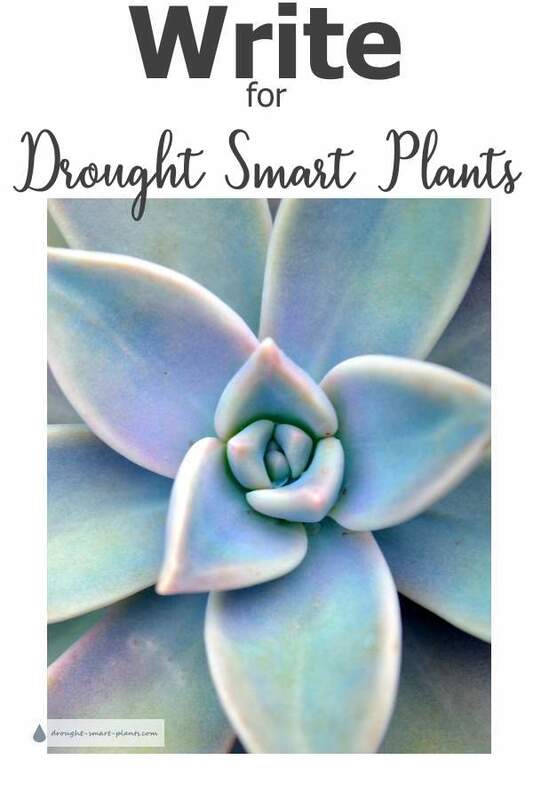 Low maintenance doesn't mean dull; you'll see lots of fun ideas and ways to use drought tolerant plants in your garden. 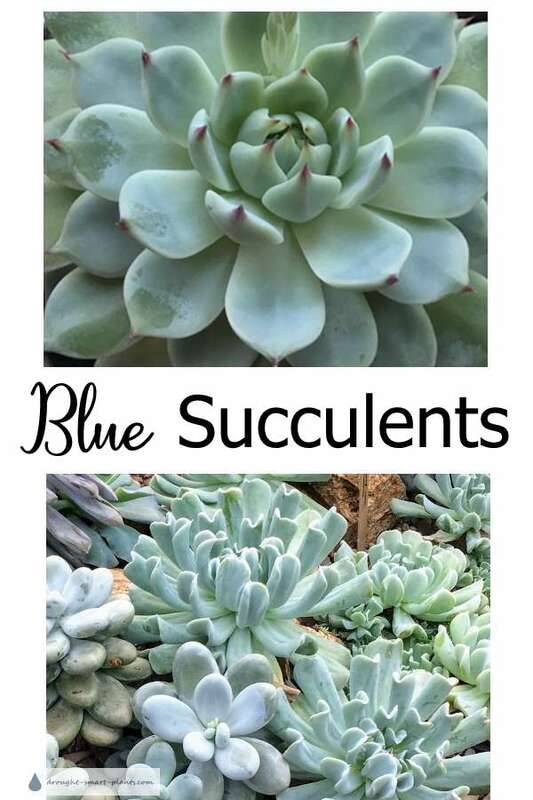 These are new or updated pages; nothing but the most current releases here! 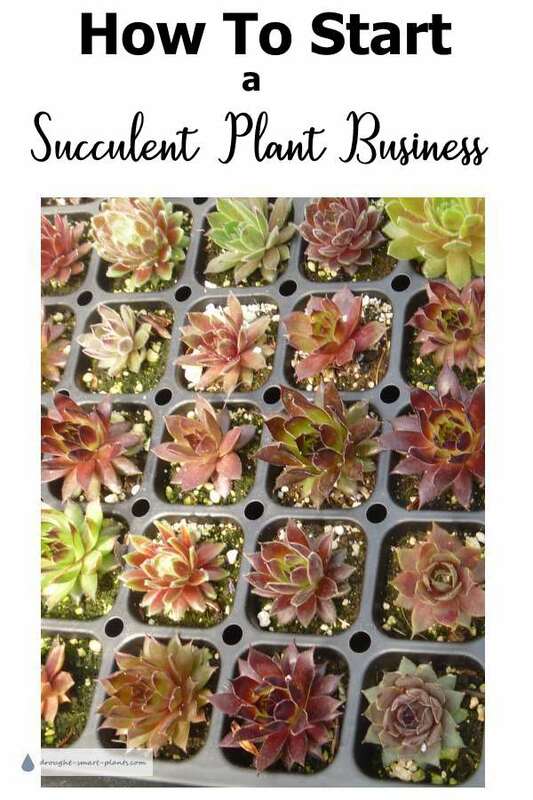 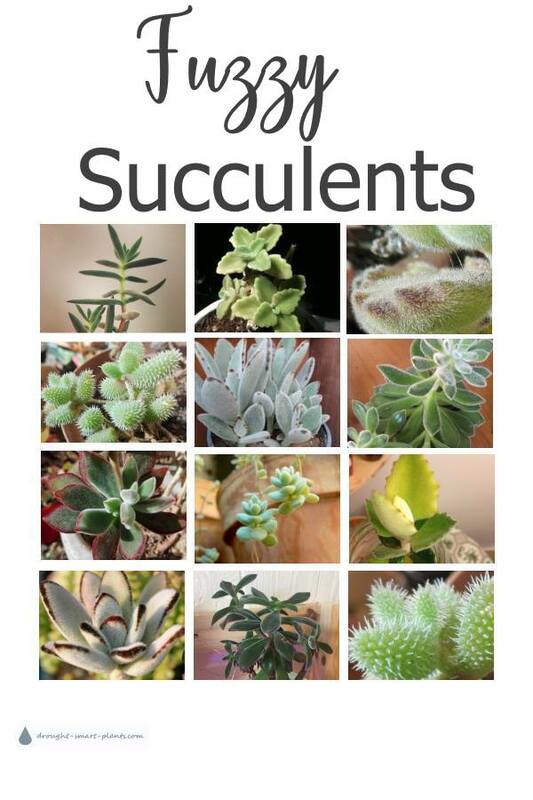 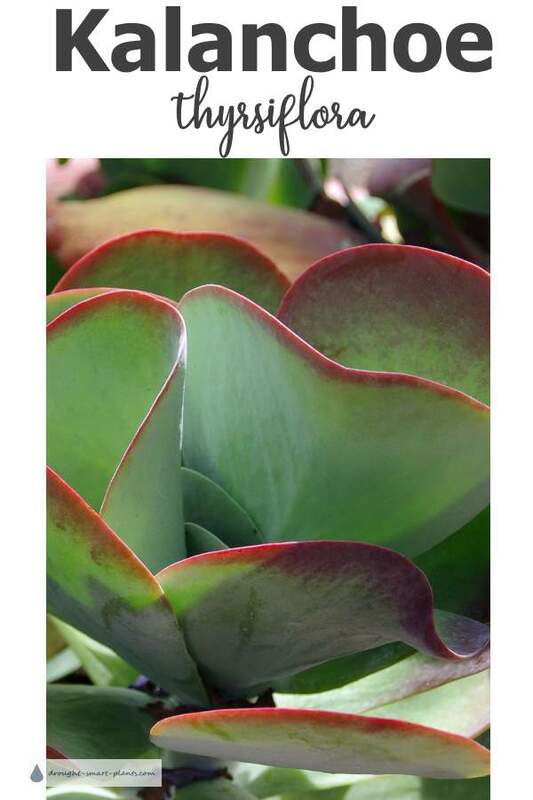 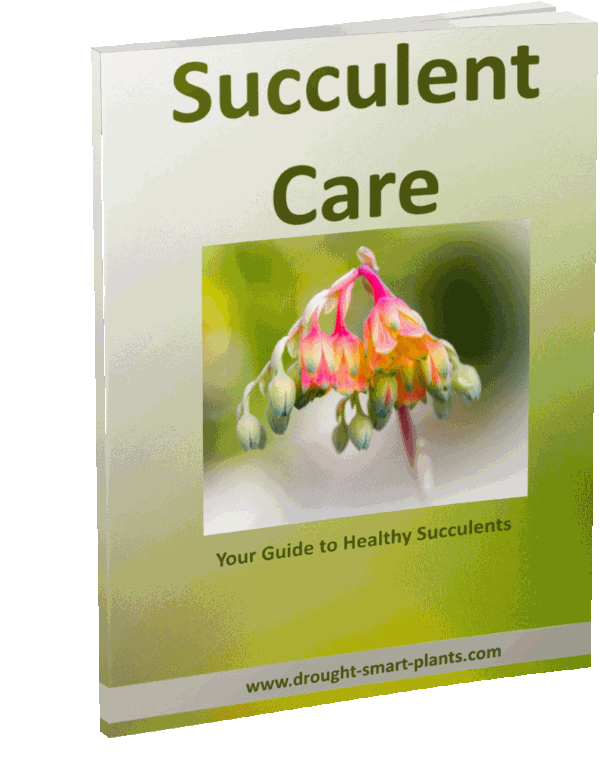 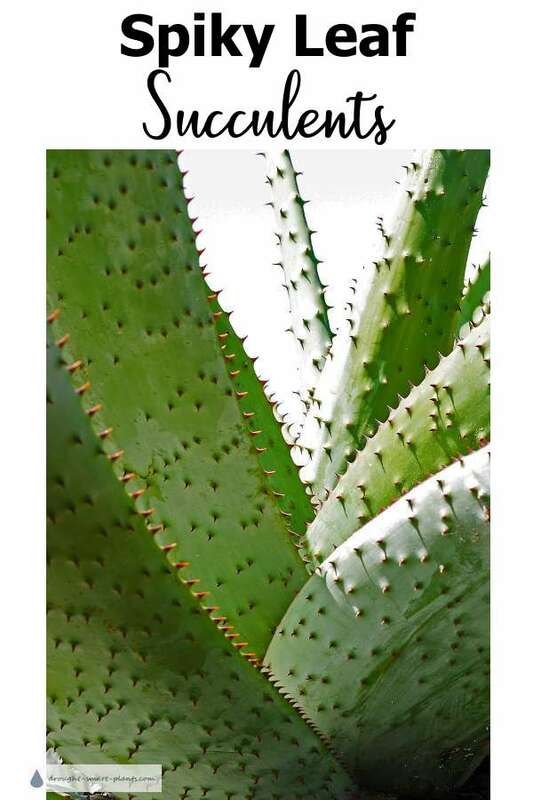 Continue reading "Succulent Care Handbook - How to Care For Succulents"
Continue reading "Aloe Succulent Plants - identification chart"
Continue reading "Please don't let my 35yr old gardenia die!" 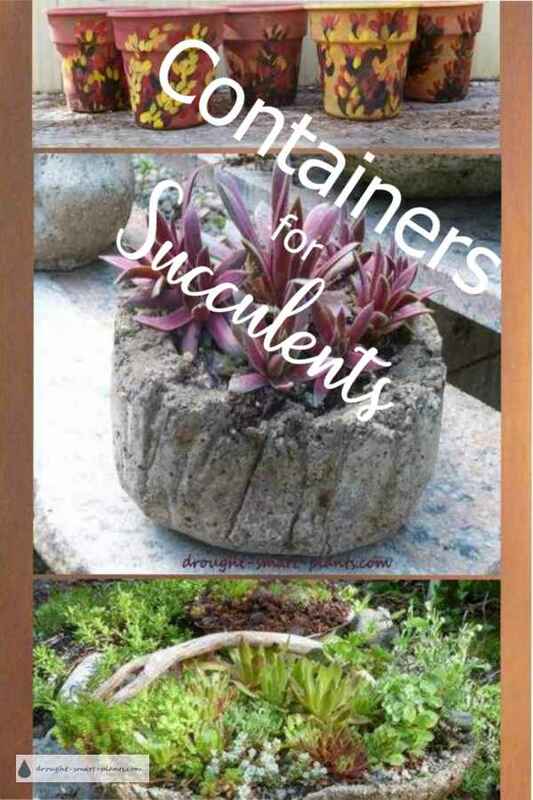 Continue reading "Flower Garden Tips - make yours fabulous"
Continue reading "Flowering Plant Life Cycle - how the blooming cycle works"
Continue reading "Containers for Succulents - rustic, classic, rugged, funky or salvaged"
Continue reading "Types of Succulents; chubby, spikey, textured, smooth"
Continue reading "Succulents with Stinky Flowers"
Continue reading "Terracotta Clay Pots - my favorite containers for succulents"
An you grow Blueberries from planting them? 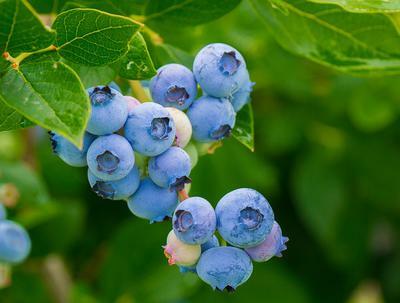 Continue reading " An you grow Blueberries from planting them?" 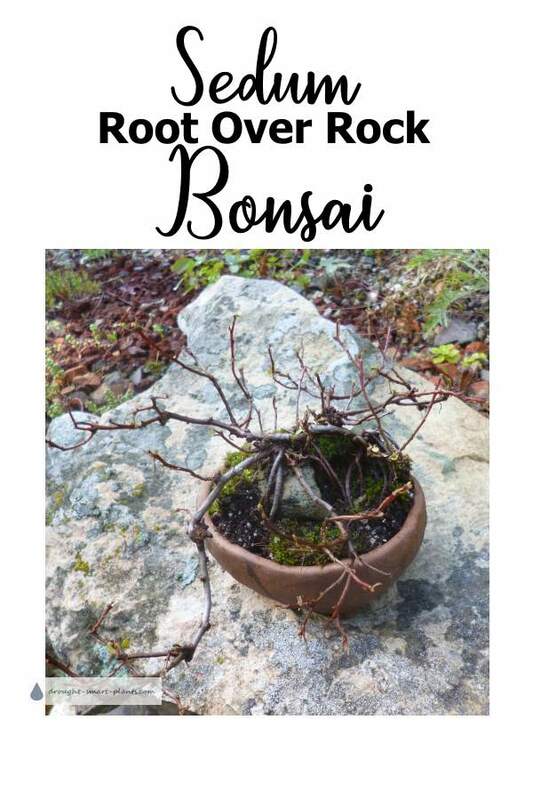 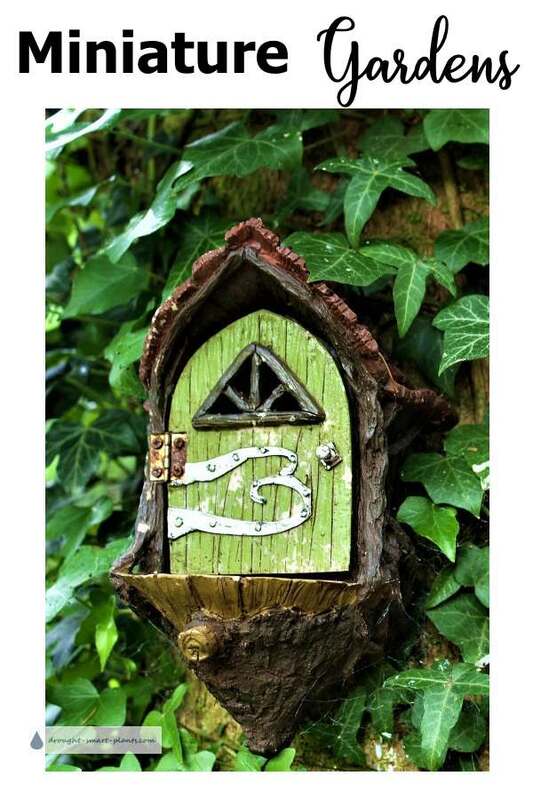 Continue reading "Identify my tree"
Continue reading "Write For This Site - guest posts accepted"
I have a Japanese stonecrop plant. 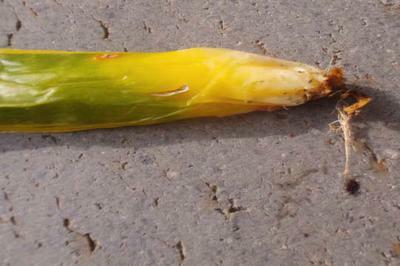 The leaves are falling off sooner than expected. 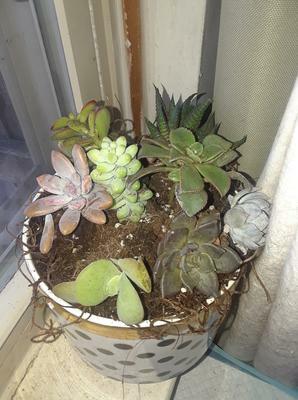 Been putting it in sunlight all day and still nothing has improved. 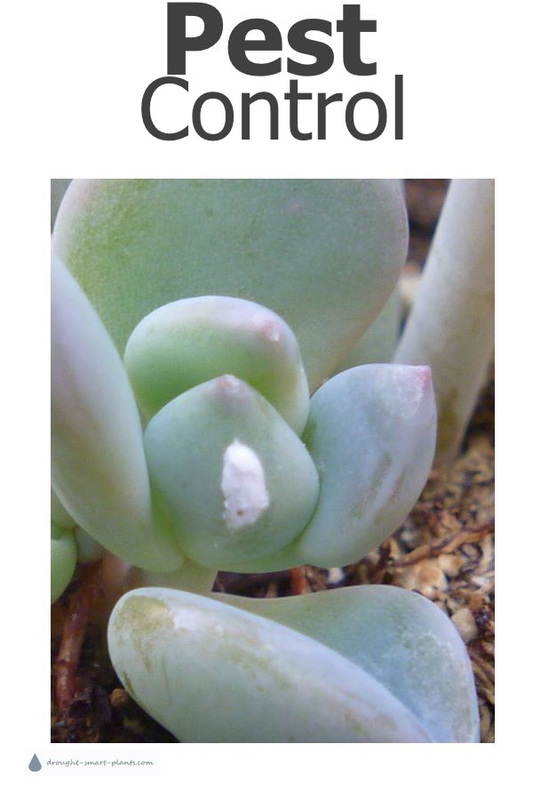 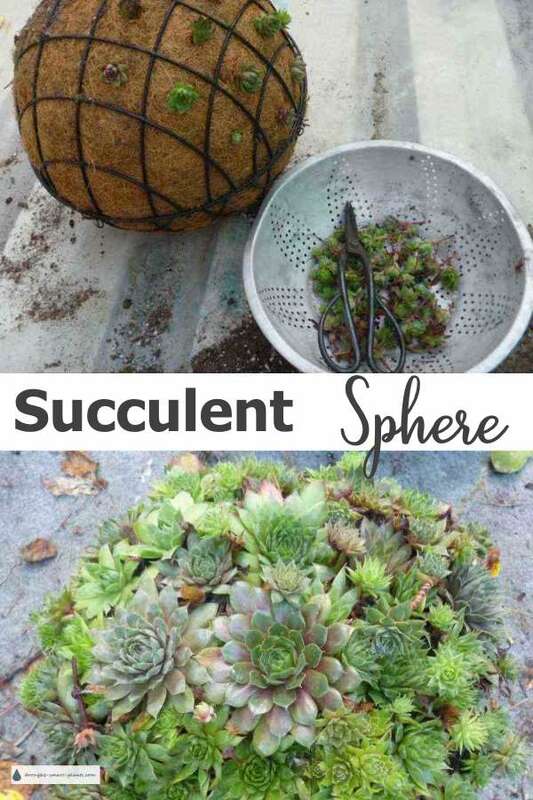 Continue reading "Japanese stonecrop leaves falling off"
Continue reading "Succulent Sphere; wire garden spheres filled with succulents"
Continue reading "Pest Control - eliminate insects and pests on succulent plants"
Do you have a solution for dealing with mealy bugs? 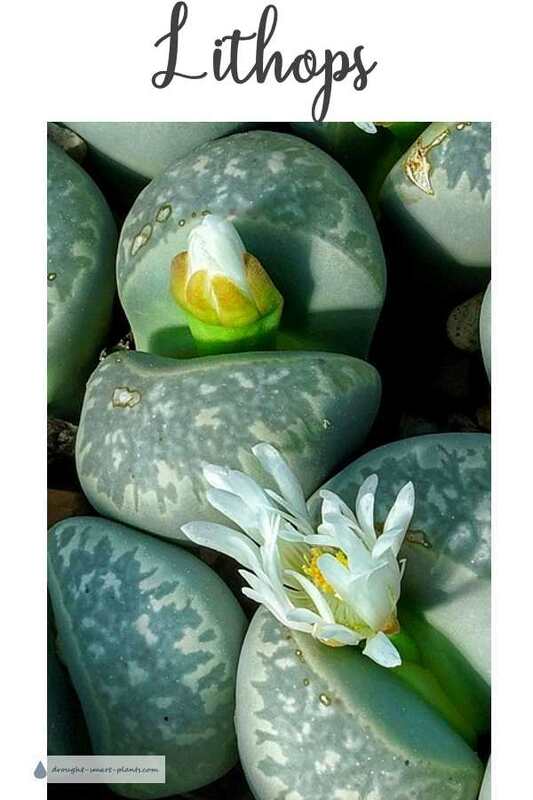 They seem to only be on my jade plants. 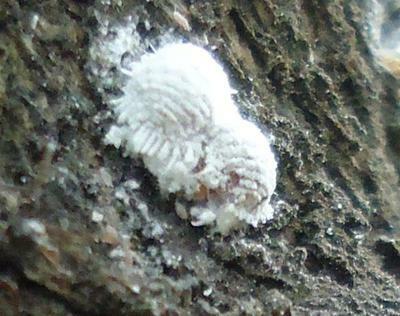 Most of what I read is wipe down every leaf with a Qtip. 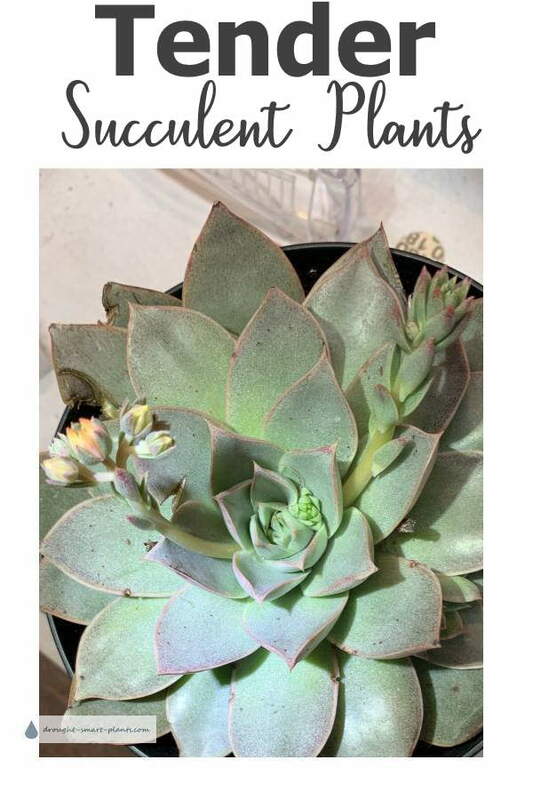 Continue reading "My new plant is drooping"
Continue reading "Kalanchoe thyrsiflora - the Flapjacks Plant"
Continue reading "Blue Succulents - a favorite color"
Continue reading "Spiky Leaf Succulents"
White flies from cotton plants are eating my lantana? 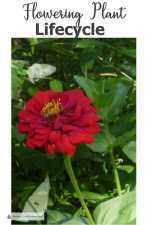 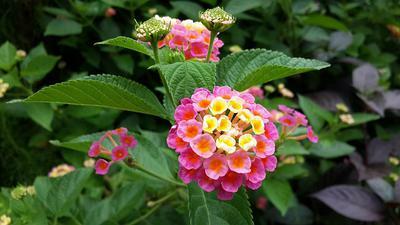 Continue reading "White flies from cotton plants are eating my lantana?" 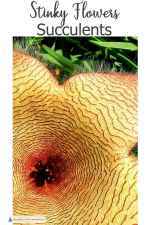 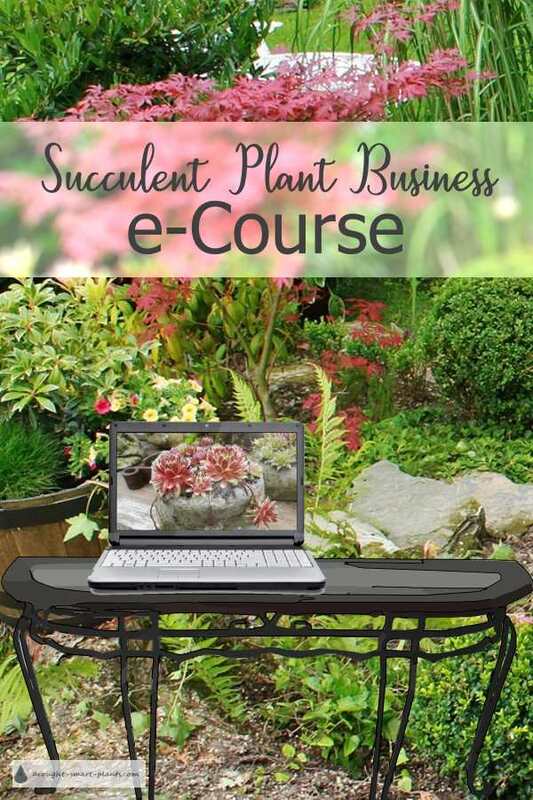 Continue reading "Start Your Own Succulent Plant Business; learn how here..."
Continue reading "Angel trumpet growth problem"
Continue reading "WHEN TO REPOT"
I have a large sticks on fire Euphorbia tirucalli that is about 10 years old and 2 1/2ft tall. 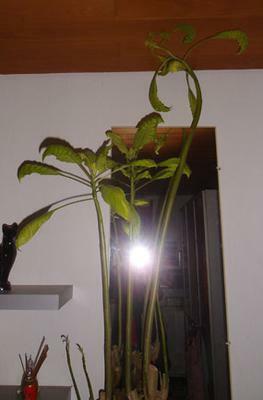 In winter it is inside and then outside when weather warms. 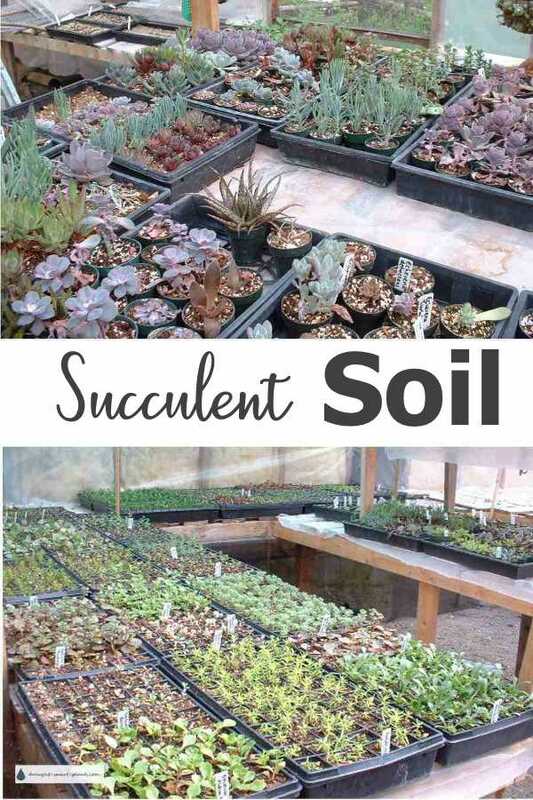 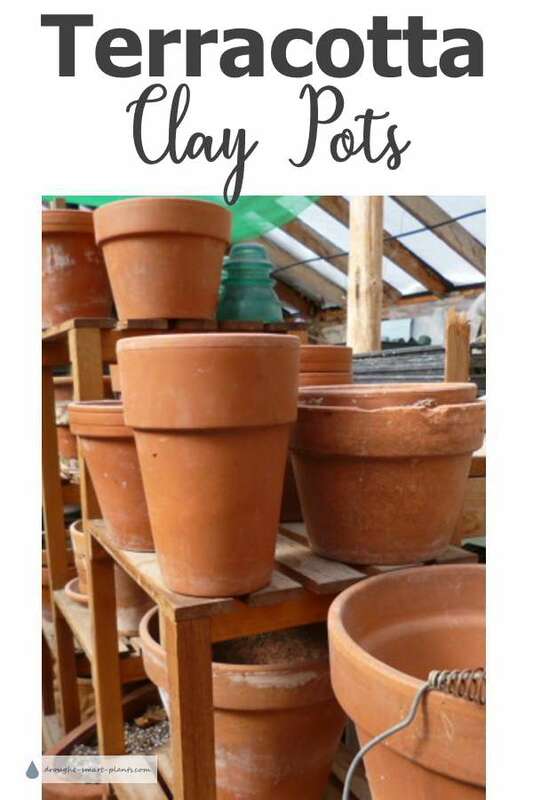 Continue reading "How To Start A Succulent Plant Business, step by step"
Continue reading "Lithops - living stones, split rocks or pebble plants"
Continue reading "Echeveria Jackie Care"
Succulents Pot Size - how big a pot do they need? 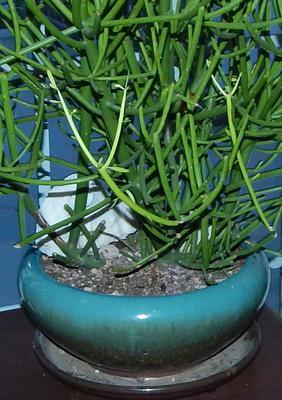 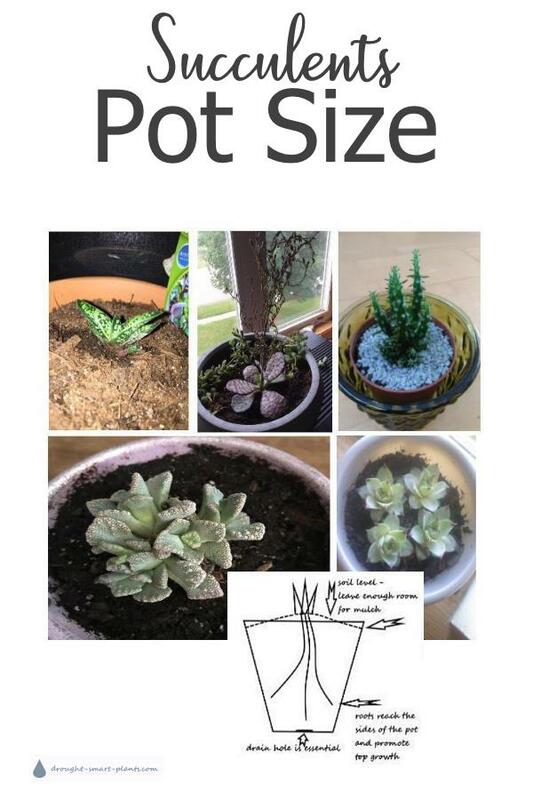 Continue reading "Succulents Pot Size - how big a pot do they need?" 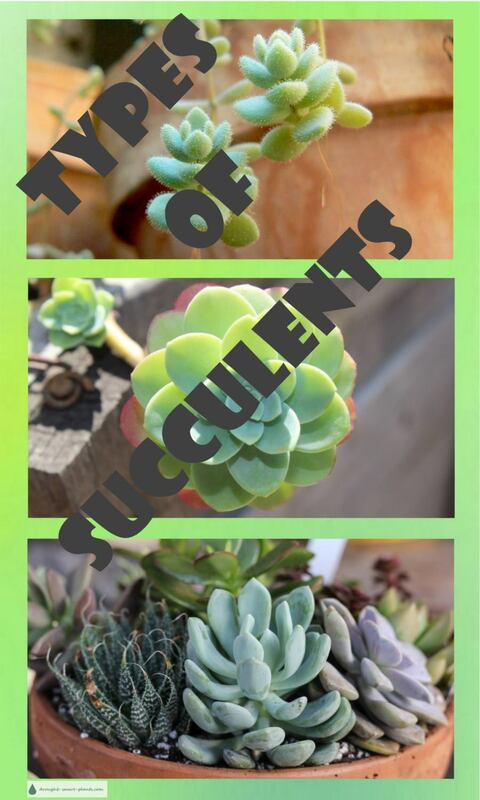 Continue reading "Rain Gardens - prevent siltation with seasonal plants"
Continue reading "Tender Succulent Plants - those fabulous fat plants"
Continue reading "Fuzzy Succulents - Succulent Plants with Fuzzy, Velvety Leaves"
Continue reading "Sedum Root Over Rock Bonsai - not your every day bonsai"
Please identify this beautiful succulent! 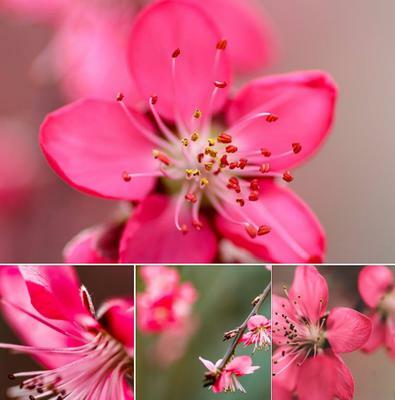 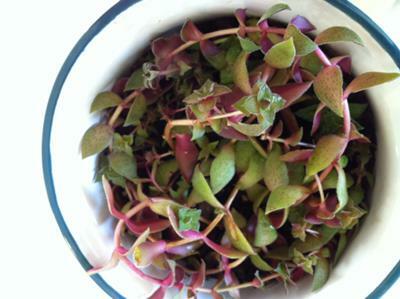 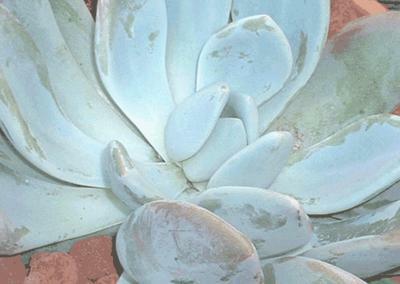 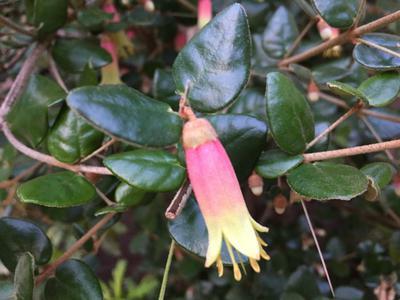 Continue reading "Please identify this beautiful succulent!" 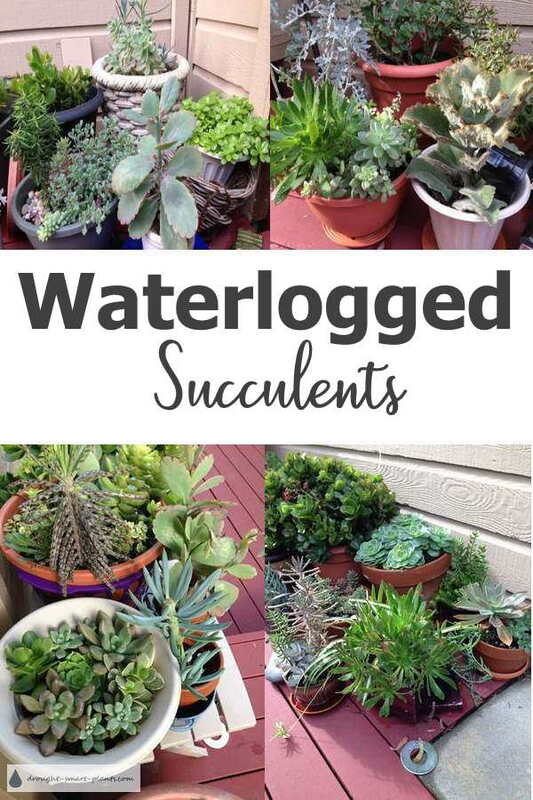 Continue reading "Waterlogged Succulents - helpful tips for drowning plants"
What kind of succulents did I buy? 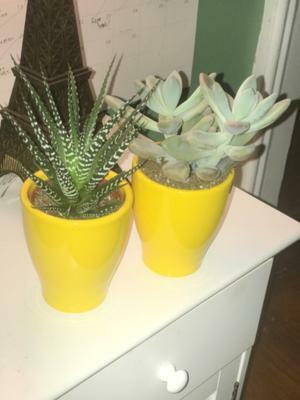 Continue reading "What kind of succulents did I buy? " 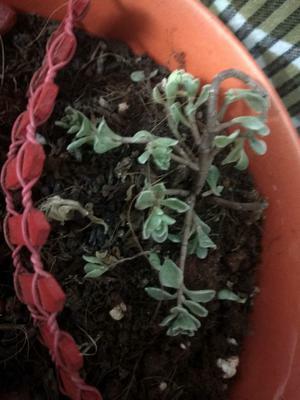 Succulent without a label that I have named Ferdinand. 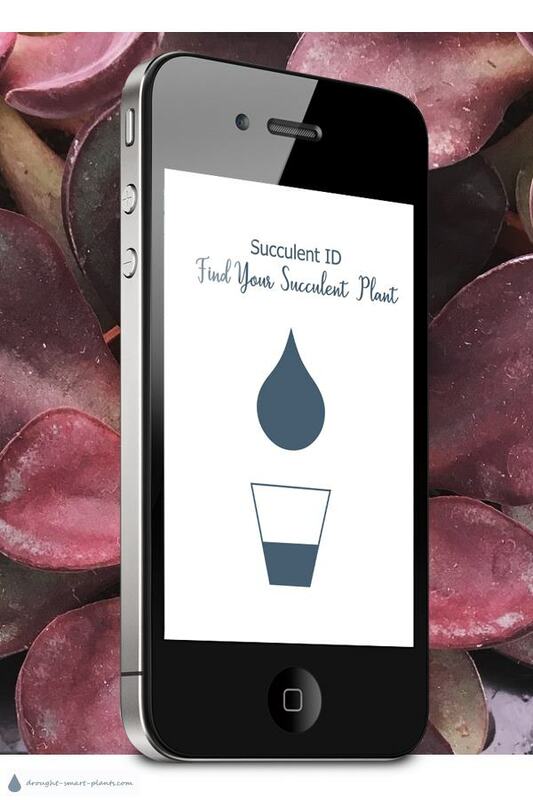 Continue reading "Succulent without a label that I have named Ferdinand." 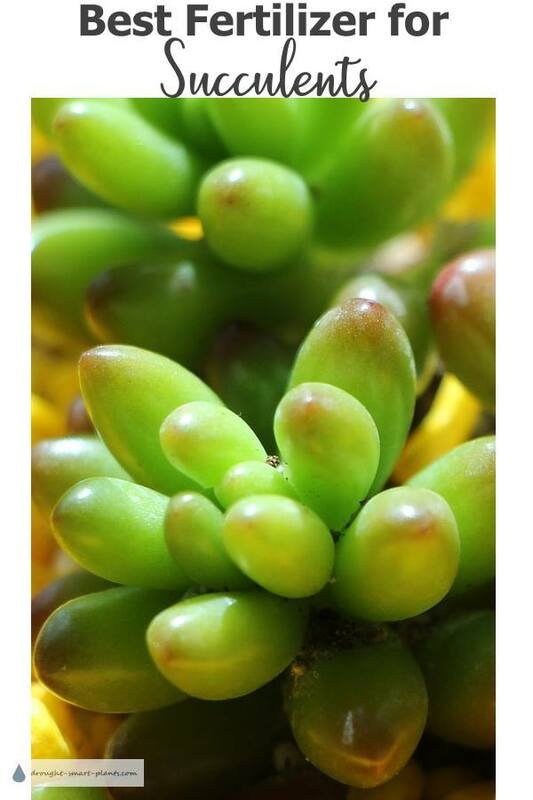 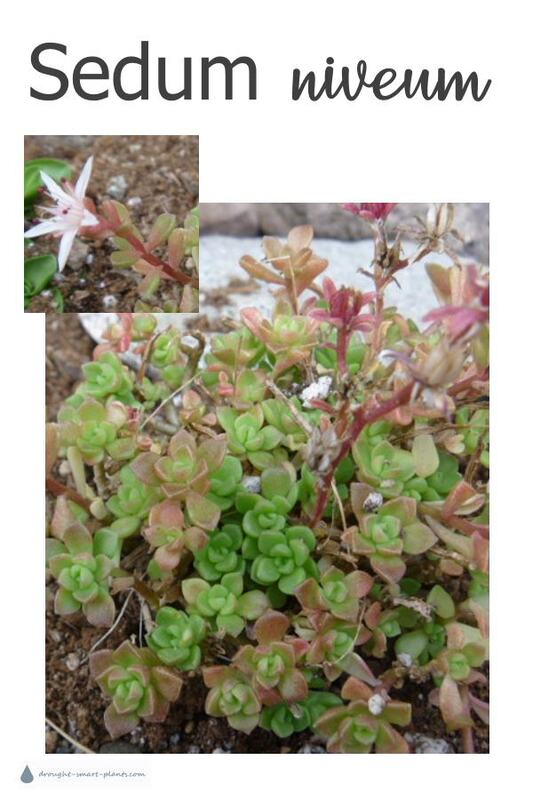 Continue reading "Miniature Gardens - Lilliputian, diminutive jewels"
Continue reading "Possibly an Australian shrub "
Continue reading "Sedum niveum - adorable and tiny stonecrop species"
Continue reading "Over watered Sansevieria"
Continue reading "Please identify, if possible." 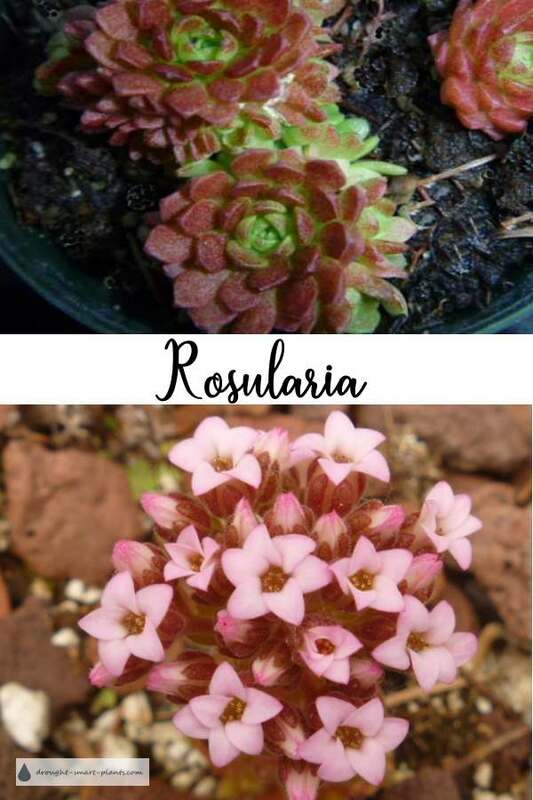 Continue reading "Rosularia - lovely hardy succulents for troughs and rockeries"
Continue reading "Best Fertilizer for Succulents - resource of safe choices"
Continue reading "Succulent Soil - good drainage, happy succulent plants"
Continue reading "Succulent ID App - find your succulent here"
Well, that was the heading.... 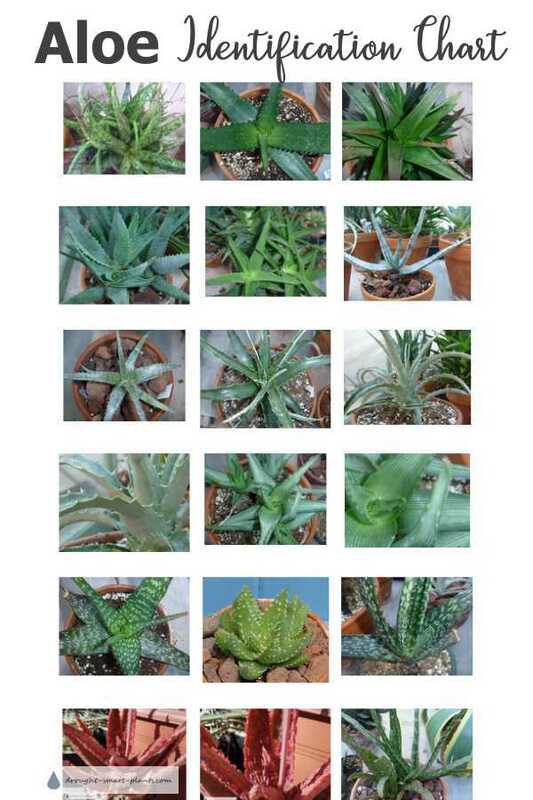 I spent 30+ minutes figuring out what to write and typing it as well as taking and uploading 4 photos (additional time). 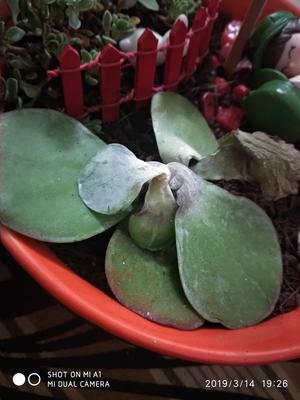 Continue reading "My philodendron is not growing well"
Continue reading "Photos of Troubled Flapjack Plant"
Click here to sign up - it's FREE!